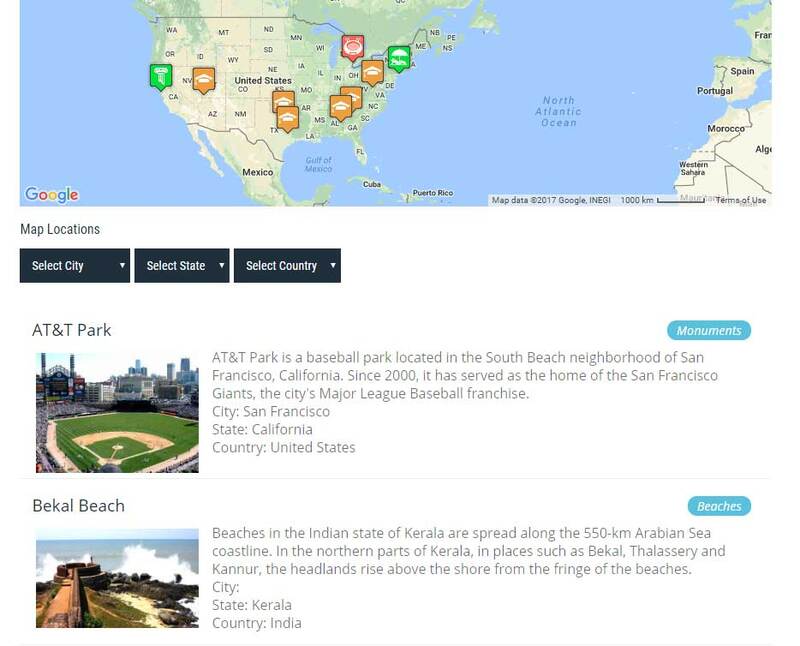 No need to find out latitude & longitude for your thousands of locations. This plugin will do this automatically for you. 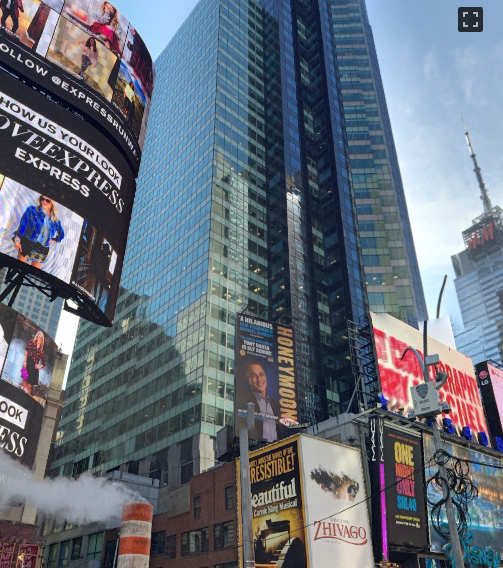 SMART GEOCODING SYSTEM TO SAVE YOUR HOURS. 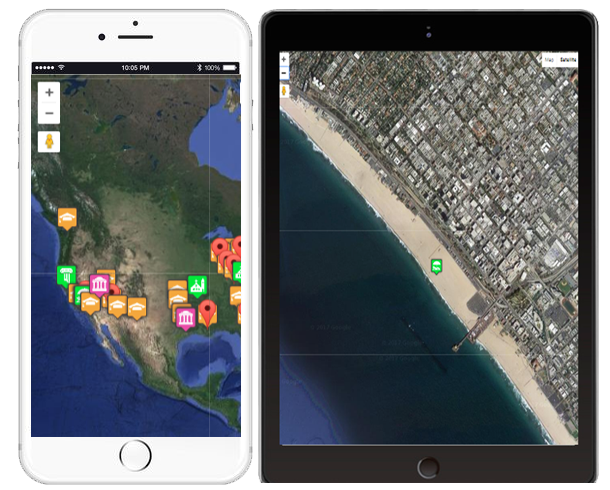 Our GEOCODING system will automatically fetch latitude & longitudes for your locations. 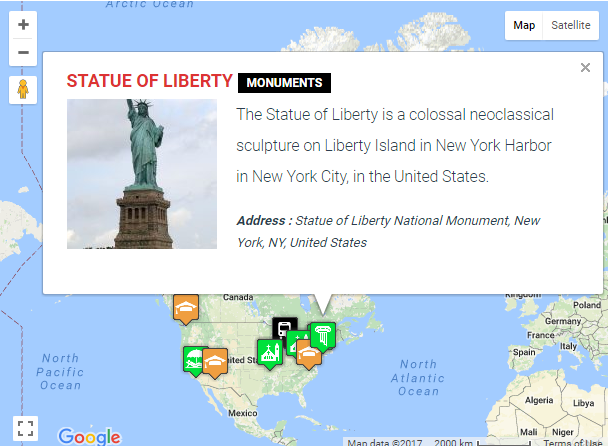 This plugin shows how your posts, pages or custom post types content easily on a google maps. 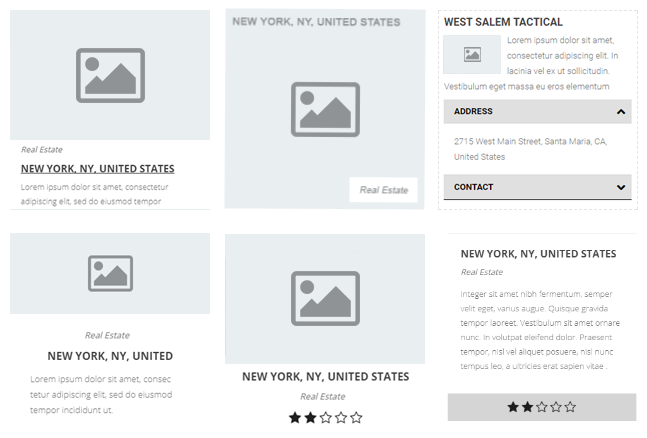 You can customize your location infowindow easily by using placeholders. 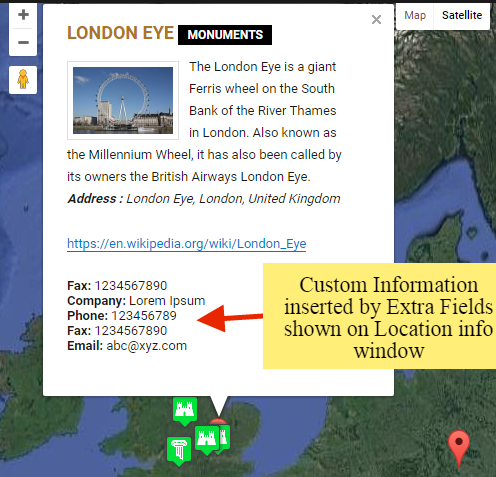 You can add unlimite fields to the location and display them in the infowindow or listing. 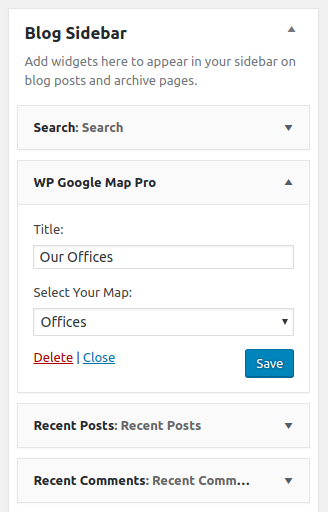 Show Posts and custom fields added by Advanced Custom Fields Plugin on the google maps easily. 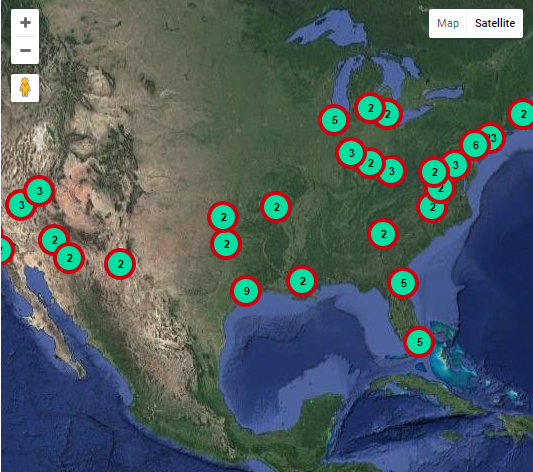 Too many locations? 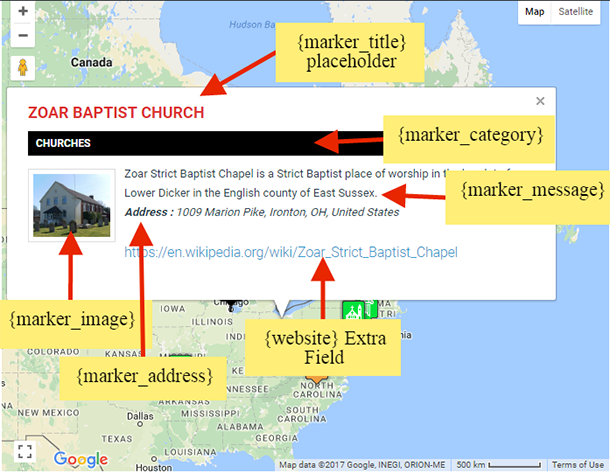 You can apply marker clusters on a single click. 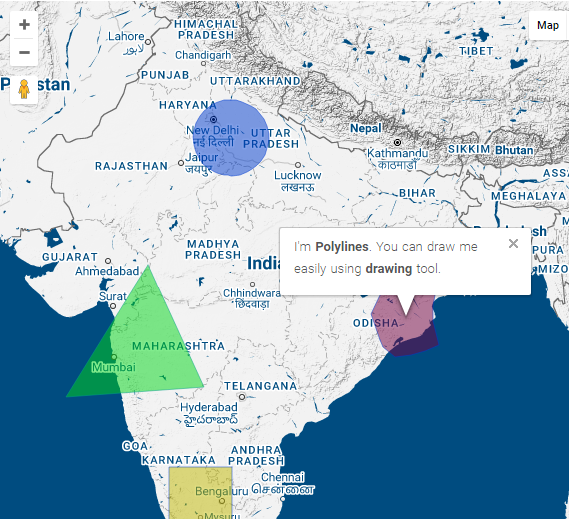 Highlight areas on Google Maps with your own colors, opacity and stroke width in the form of circles, rectangles, polygons or polylines. 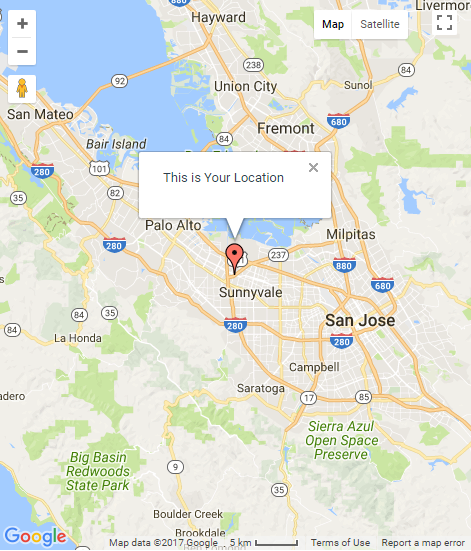 This plugin allows you to customize Google maps types easily. 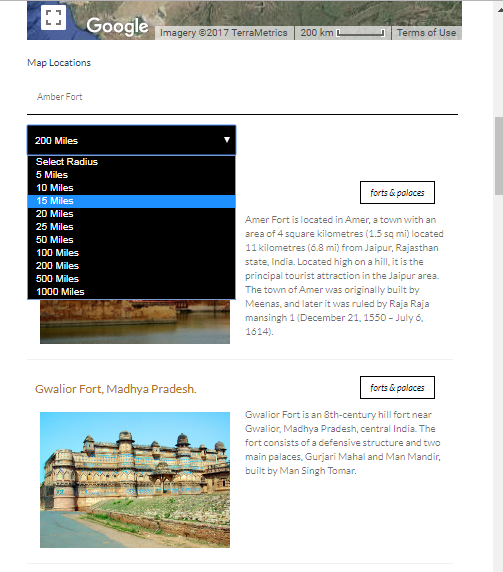 You can change Maps Types, Zoom Level, Center Location and other maps property according to your requirement. 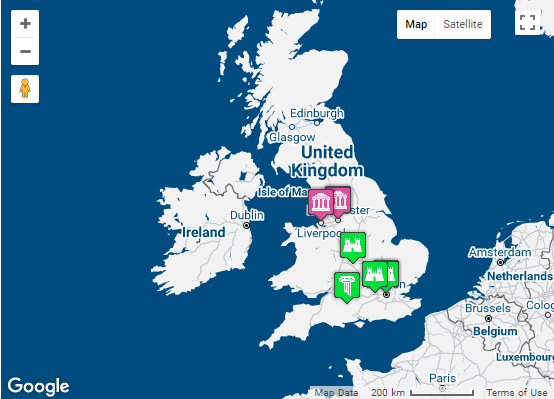 Snazzymaps is a library of awesome google maps skin. 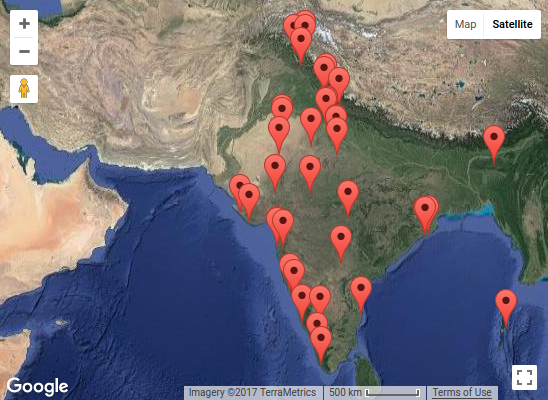 Admin can easily apply beautiful skin on your google maps using backend setting. 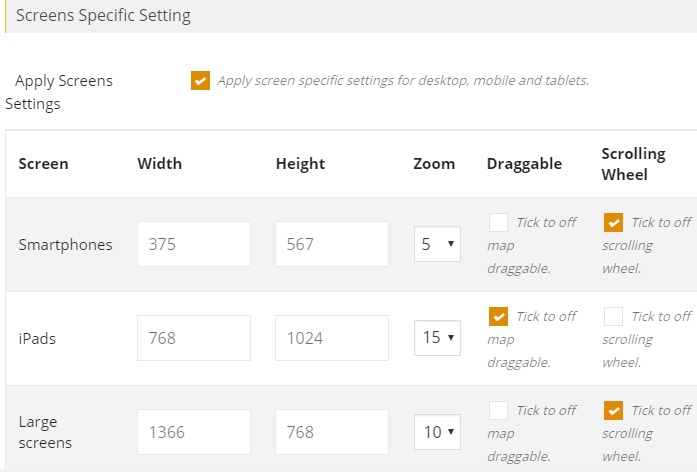 Most Powerful feature to set different map settings for different screen devices like smartphone, tablets and large screens. 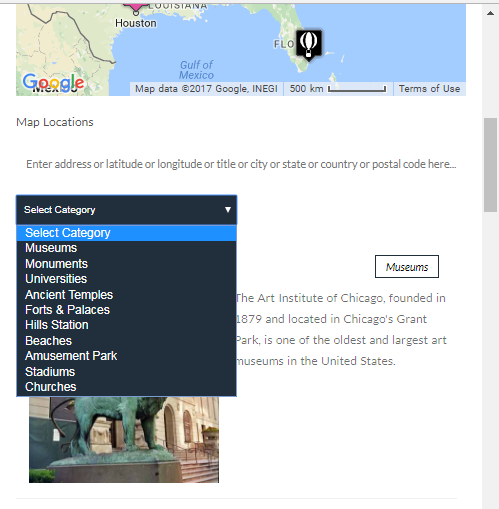 It’s super easy to filter the locations by categories. You can find directions easily by inserting start and end points. You will see the directions with proper distance value. You can select amenties from backend and display it on Frontend. 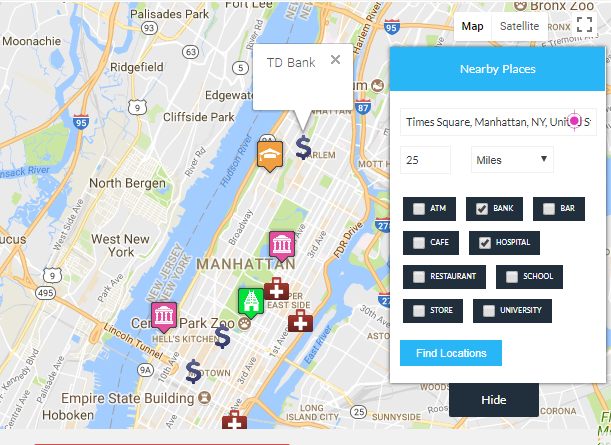 Very useful feature to get the nearby amenities from your visitor’s current locations like bank, ATM, Cafe, Hotels etc. 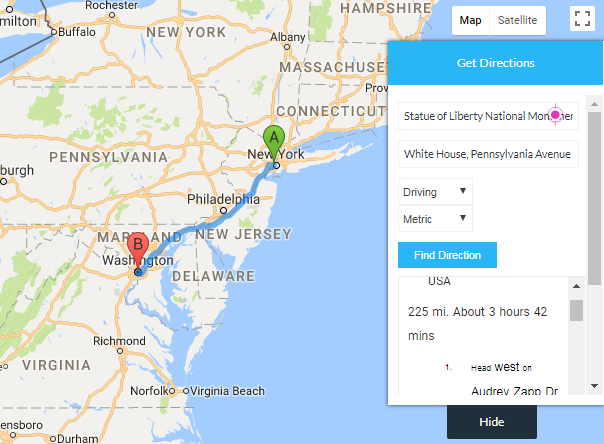 You can display multiple routes on a google maps very easily by using this plugin. 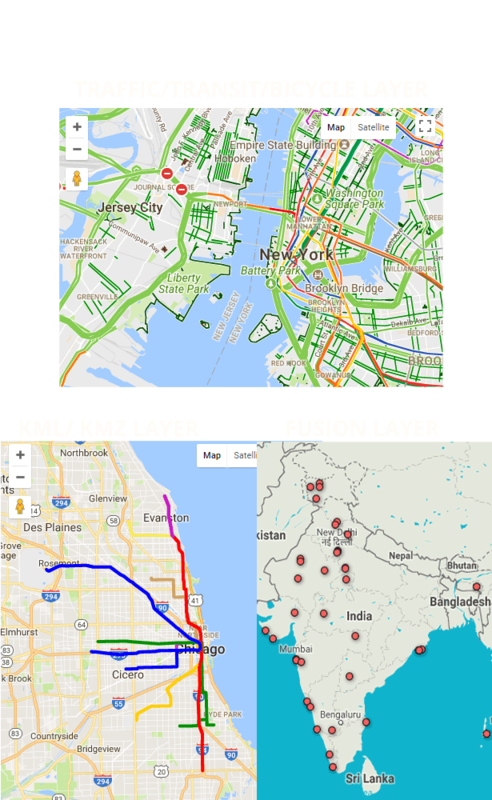 Display KML/KMZ, Fusion Table layers and Traffic/Transit Layers Easily. 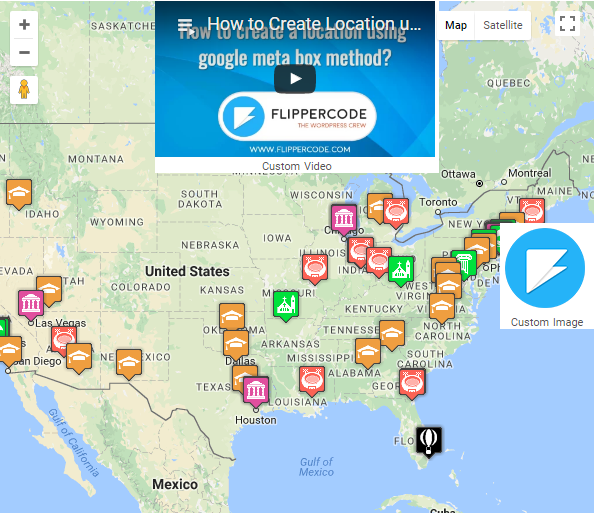 Display Custom HTML over the google maps e.g Images, Videos, Custom Links very easily. 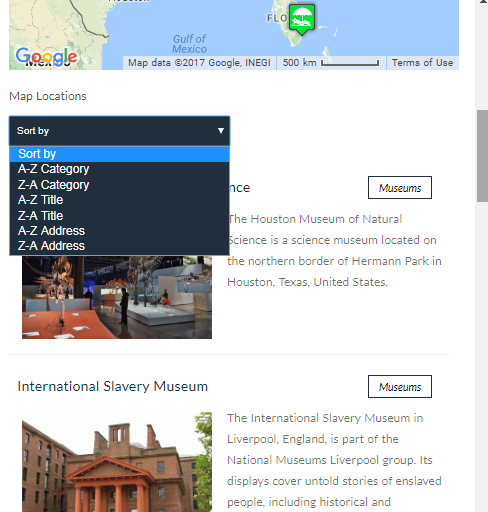 You can filter your locations by using category filter. Show your map according to the visitor location. Map will be centered according to visitor’s current location. 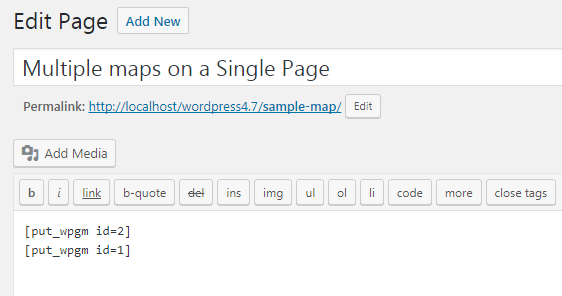 You can display multiple maps on a single page by inserting their respective shortcode. Readymade infowindow designs are available to apply quikly. 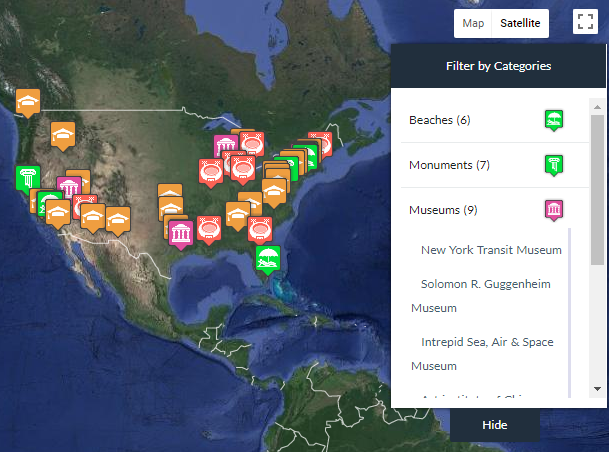 Create Your Own Custom Filters from Location Fields, Custom Fields, Extra Fields and Taxonomies Easily.